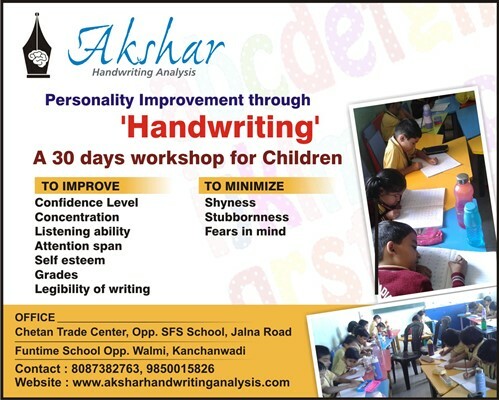 Akshar Handwriting Analysis is a firm engaged in Personality Analysis and Development through Handwriting. Its fully devoted to Graphology and Grapho-Therapy. Mr.Suresh N. Katare is the Director of this movement with a mission to bring positive changes in other’s lives.. 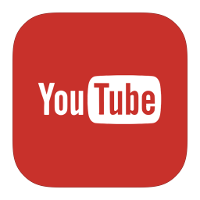 He is a speaker, counsellor, corporate trainer, writer and life coach. 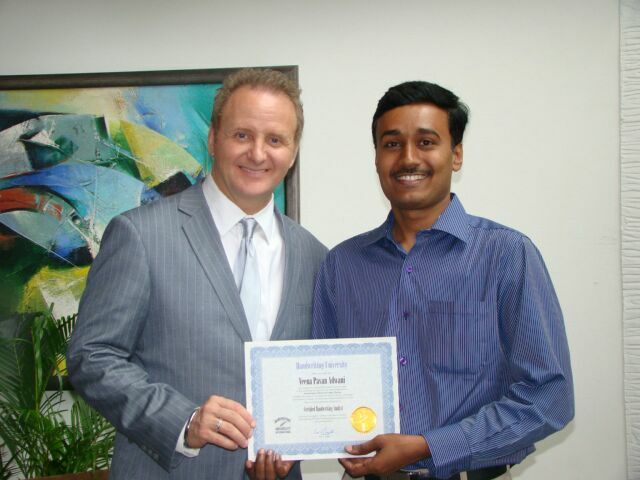 He has transformed lives of thousands of people through handwriting analysis and counselling . He has done his Engineering and Journalism from Pune University. 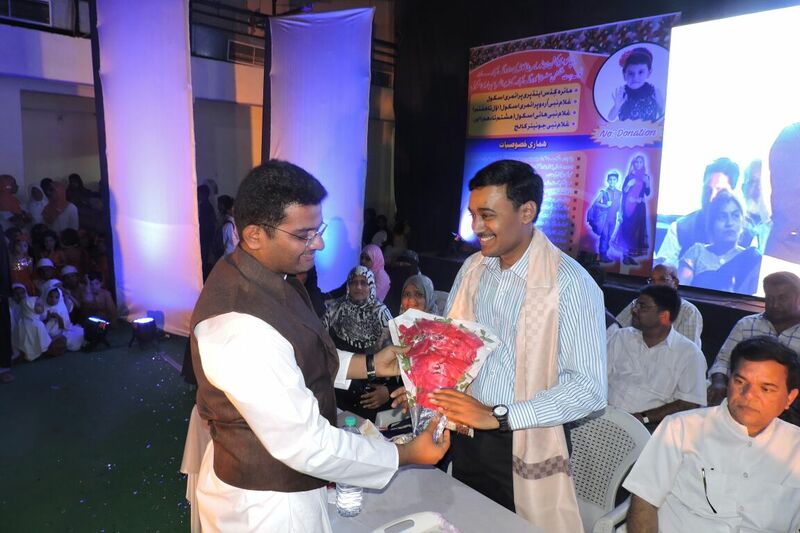 He has worked with All India Radio (AIR), Pune and ABP MAAZA news channel. He has also worked as a Bank Manager with 8 years banking experience.. But Graphology was the passion since beginning.